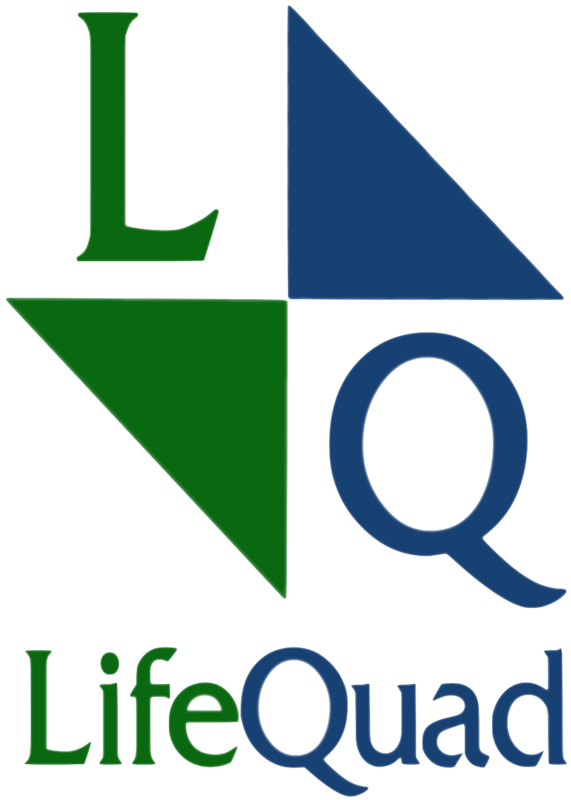 This post refers to the “ONE” in the 4 – 3 – 2 – 1 progression of LifeQuad ™. ONE is focusing on “one” thing, and one thing only, for each quadrant. So, if we are talking about the Spiritual Quadrant, you might focus on meditating on one chapter or one paragraph in a particular book in the Bible. A parable in the Gospels (Matthew, Mark, Luke of John) would be a great place to start. If you are looking at the Relational Quadrant, you may want to pray specifically for a co-worker that seems to “get all up in yo stuff” frequently. It is difficult to pray for people and stay mad at them at the same time. The funny thing about prayer is that it usually changes you more than your circumstances. And any change that brings me closer to Jesus, is good. That is the 4 – 3 – 2 – 1 progression – 4 areas, three parts of the day, two objectives and one area of focus per quadrant. Seems too simple, right? Well, it is designed to easily integrate into, or be adapted to your day, and not add to your burden. Don’t blow it off because you think it is simple. Give it a try. You will be surprised at how effective it can be. All you need now is a template. To get your free, simple, LifeQuad ™ template, simply request it by filling in this replay form.